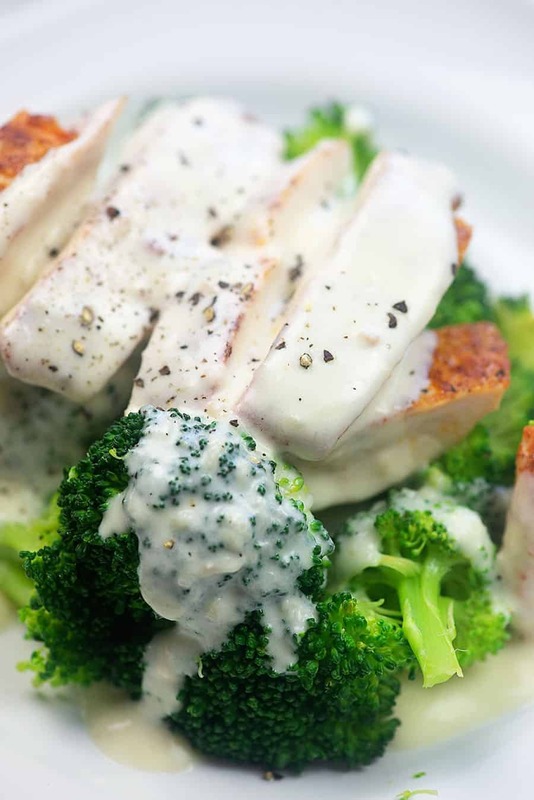 Low carb Alfredo sauce is perfect to drizzle over steamed broccoli and seasoned chicken. My kiddos devour this one and no one misses the pasta! My husband is a total chicken Alfredo fiend, you guys. I swear, he would drink Alfredo sauce if he didn’t think I’d judge him for it. And, okay, let’s be real. I’d drink it too. It’s such a simple little sauce to make (don’t be scared!!) but it packs such a creamy flavorful punch! 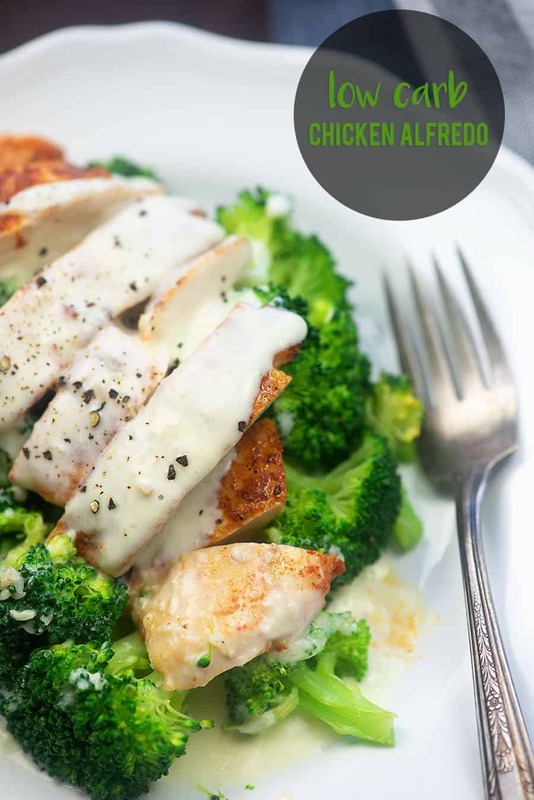 Today, I’m sharing my low carb Alfredo sauce recipe with you and I’m sharing my favorite way to serve it up: over broccoli! Have you guys caught on that we’re big fans of broccoli in this house? I feel like most people assume low carbers eat cauliflower all day long and while I definitely do have some cauliflower tricks up my sleeve, it’s broccoli that we come back to again and again. Especially when it’s topped with chicken and drizzled in Alfredo. 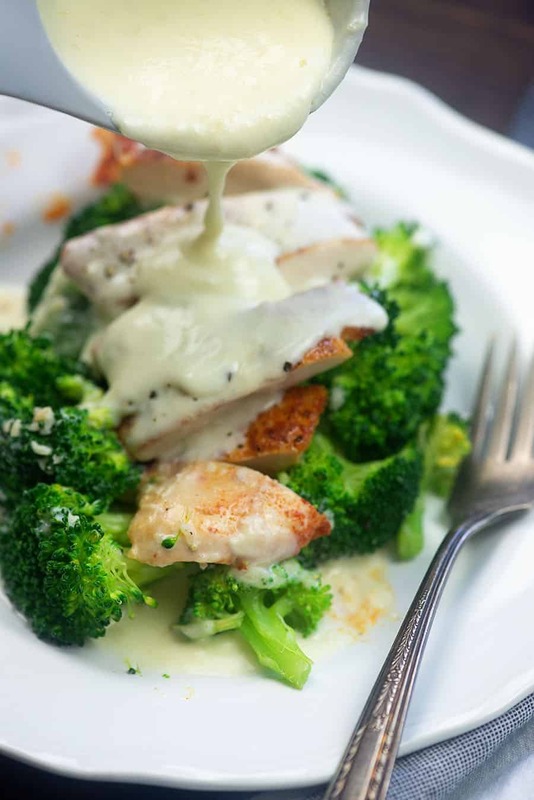 Traditional Alfredo sauce is naturally low carb, but the Alfredo sauce you’ll find at some popular restaurants (hello, Olive Garden) has the addition of flour more often than not. Luckily, it’s super easy to make my real deal authentic Alfredo sauce at home with just three ingredients that you probably already have on hand. 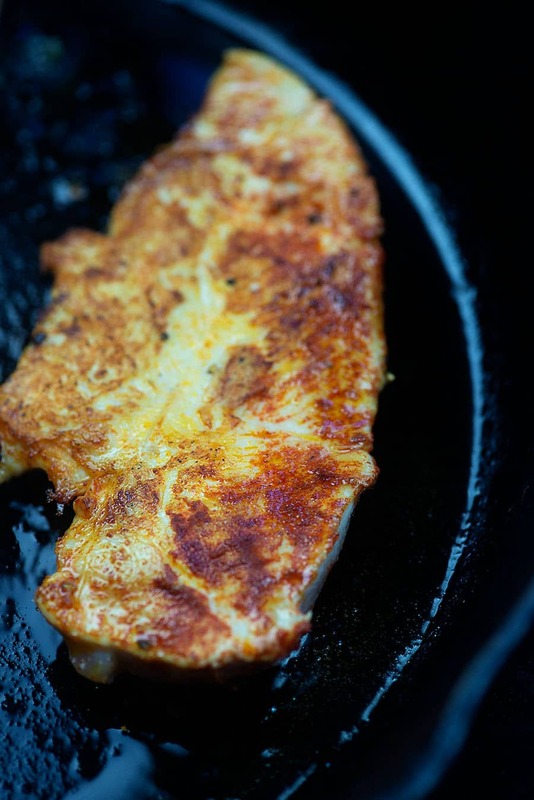 You’ll need: butter, heavy cream, and Parmesan cheese. That’s all you technically need for a creamy smooth Alfredo. Of course, I like to add a little extra flavor with the addition of fresh minced garlic, salt, and pepper. 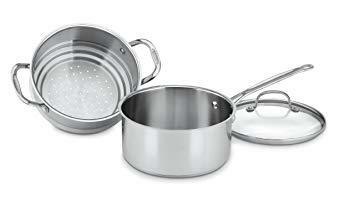 First, you’ll add your butter and cream to a pot along with the garlic, salt, and pepper. 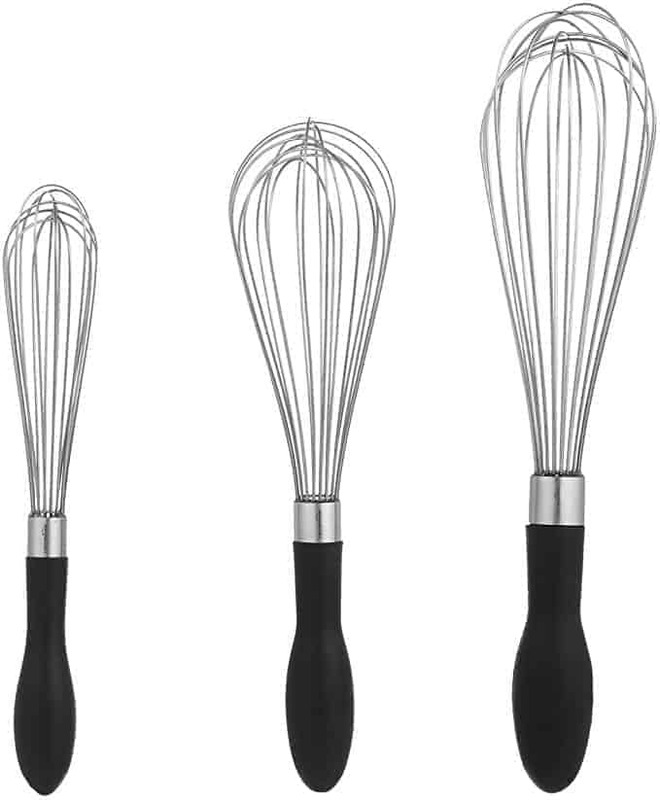 Whisk those over medium heat until the butter melts and the mixture is nice and hot. Remove from the heat and stir in your shredded Parmesan. Just keep stirring until the cheese melts and YOU’RE DONE. Alfredo sauce is basically the easiest sauce out there. I like to serve this over freshly steamed broccoli with some pan-fried chicken breasts. 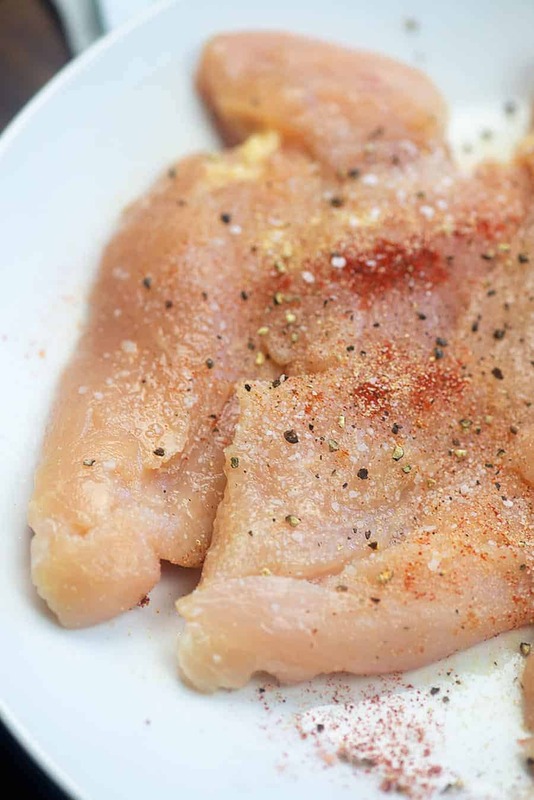 I’ve seasoned my chicken with a little paprika, garlic powder, salt, and pepper and just sauteed it in avocado oil. 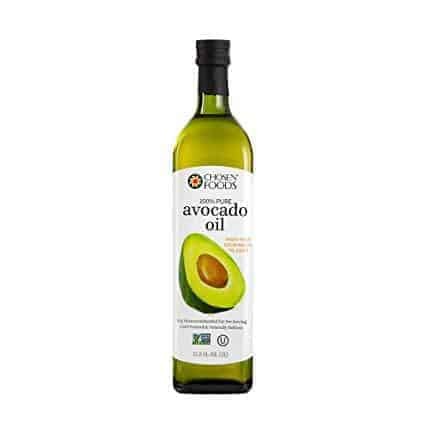 I love using avocado oil as it’s healthier than vegetable oil and has a higher smoke point than olive oil. It’s a neutral oil that works in most any application. You can buy it on Amazon through my affiliate link. 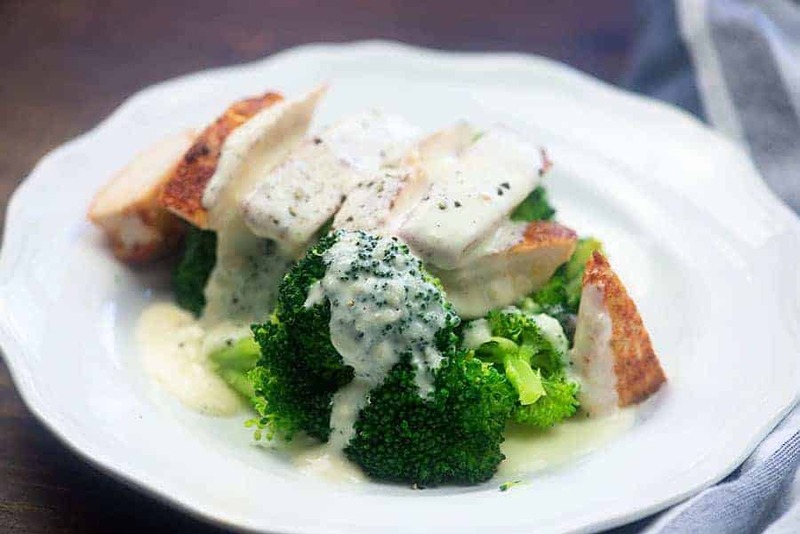 Slice up your cooked chicken and place right over the broccoli. Drizzle with avocado and devour! Lemon Chicken: Made with a simple creamy sauce and loads of garlic! Stuffed Chicken Breast: Creamy, cheesy spinach stuffed inside a chicken breast! Chicken Stuffed Peppers: These have a chicken parmesan vibe going on! Chicken Casserole: Low carb comfort food! 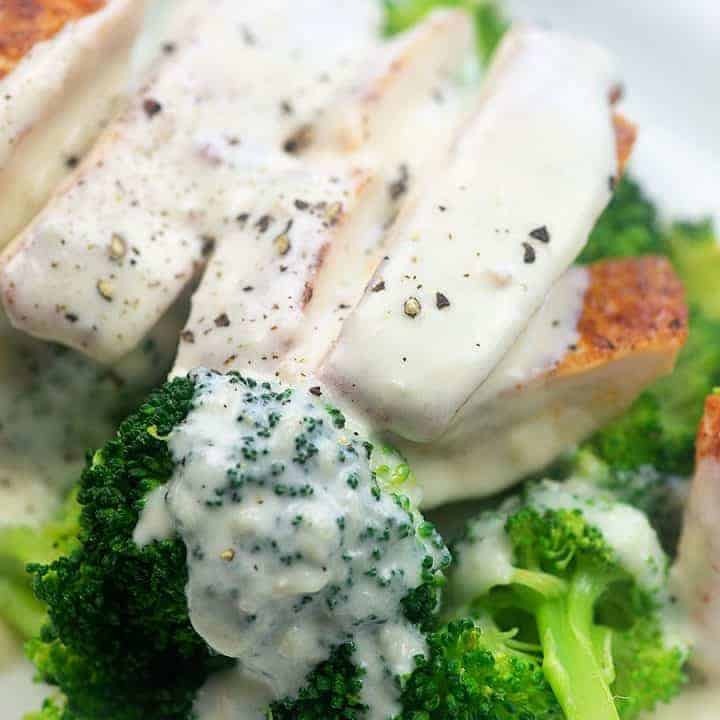 Traditional Alfredo sauce served over chicken breasts and steamed broccoli! Who needs pasta? Sprikle the salt, pepper, paprika, and garlic powder evenly over both sides of the chicken. While chicken is cooking, steam the broccoli on the stove or in the microwave until as tender as you'd like. Alfredo sauce is best eaten right after preparation. It does not store or reheat well. Nutrtition information is based on the sauce, broccoli, and chicken. The carb count on just the sauce will be much lower.